CX Nationals come to my hometown this week! January 3-8, 2017 Hartford, Connecticut. 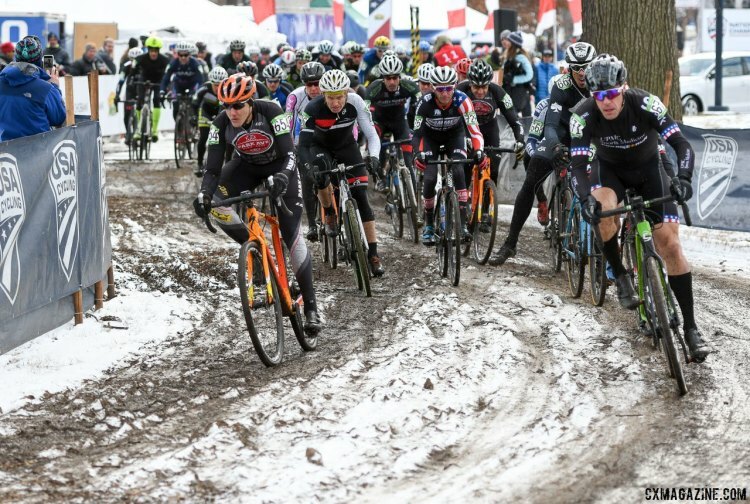 For the first time in 10 years, USA Cycling is returning to the birthplace of the American Cyclocross scene, New England, for our Cyclocross National Championships. Held in Hartford, Connecticut's gorgeous Riverside Park, this years event promises to be EPIC. Are you ready to battle it out for the stars and stripes? 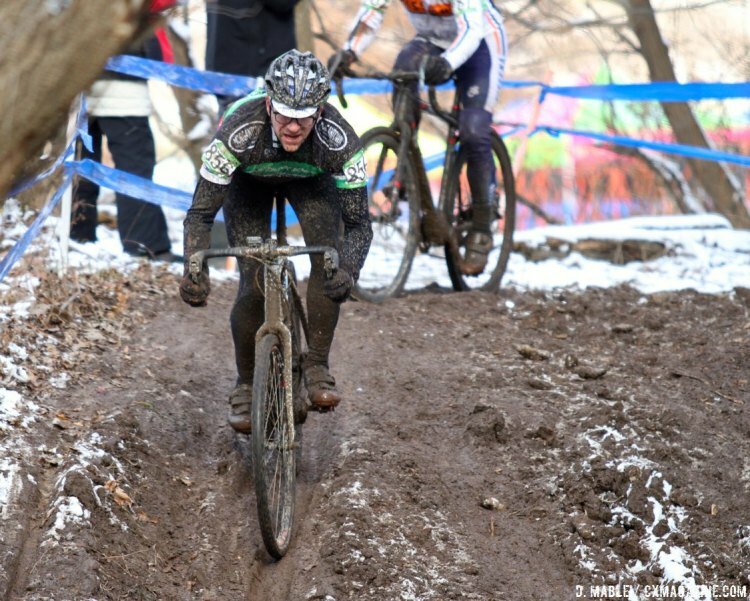 Thirty-four national titles are on the line in the first week of the New Year as the nation’s top cyclocross racers head to Riverside Park for the 2017 USA Cycling Cyclocross National Championships. The historic Connecticut River will set the backdrop for nearly 2,000 racers to compete in Riverside Park. National champions will be crowned in the junior, collegiate, U23, masters, and elite ranks, while non-championship racing will also be available for several groups including juniors 10 years and under. For masters racers, multiple age groups will be offered up to the 60+ group for women and 70+ group for men. Competition opens with several days of amateur racing and culminates on Sunday with U23 and elite competitions. Among the athletes who will be on hand to defend their titles are 2016 elite national champions Jeremy Powers (Easthampton, Mass./Aspire Racing) and Katie Compton (Colorado Springs, Colo./KFC Racing p/b Trek Panache). Powers will set his sights on a fifth national title while Compton will go after her 13th consecutive win in the elite women’s field. The roughly two-mile course has something for everyone including grass, dirt, and asphalt on wide-open power sections, as well as on twisty technical sections. A couple of challenging run-ups that incorporate the river levee will make for great spectating on this downtown loop, that comes within 20 feet of the Connecticut River. Live streaming will be available on USA Cycling’s YouTube channel on Sunday, Jan. 8. You can catch the Junior Men’s, youth women’s (ages 17-22), U23 men’s, elite women’s, and elite men’s races LIVE beginning at 9 a.m. ET. More information on the live stream will available in the coming days. THe CX gods are smiling on us. First we had rain and mud, and now it's snowing and expected to continue for the next couple of days. WINTER WEATHER ADVISORY IN EFFECT FROM 7 AM TO 10 PM EST SATURDAY. Friday was a day for the Masters. It snowed all day today. As fun as some of the preceding clips have been to watch, leave it to a pro to dampen the mood a bit with a stinging dose of reality. VeloNews: Have you seen the videos of the carnage on that hill in the Hartford course? Katie Compton: Yeah it’s actually pretty hilarious. It’s always tough because the amateurs and the older categories, they don’t ever make anything look easy. You watch some of the pros, and you’re like, ‘Oh, anyone can do that, super-easy.’ Then the amateurs, a little bit older, they just make it look really difficult. None of them are getting on the bike properly. They’re braking too much. They’re probably running too high a tire pressure. Granted it probably is really slippery. But there’s no need to brake on it; just get on your bike and no braking. Great pictures by the way, looks like a proper cross parcours. Here's hoping for similar weather conditions at the Worlds in a couple of weeks.